? ?New Arrival?? 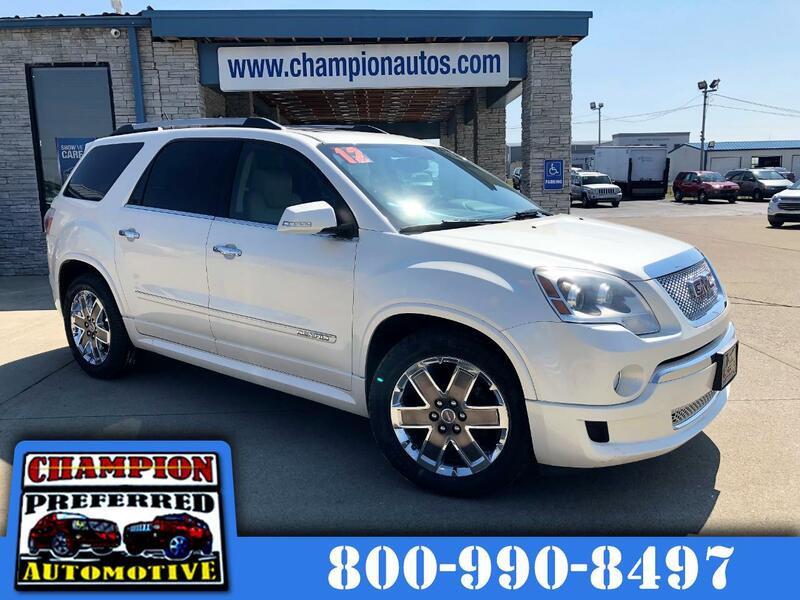 Clean CarFax Certified 2 Owner - Navigation - Dual Moonroofs - Two Headrest TV/DVD - All Wheel Drive - Reverse Camera - Factory Remote Start - Heated Leather Seating - NEW Tires - Fully Serviced & Inspected.